The Autonomous Vehicles Detroit 2019 Program is here! On August 21 - 23, this conference will bring to life a leading technical program for AV innovators from automotive, transportation, and aligning industries. 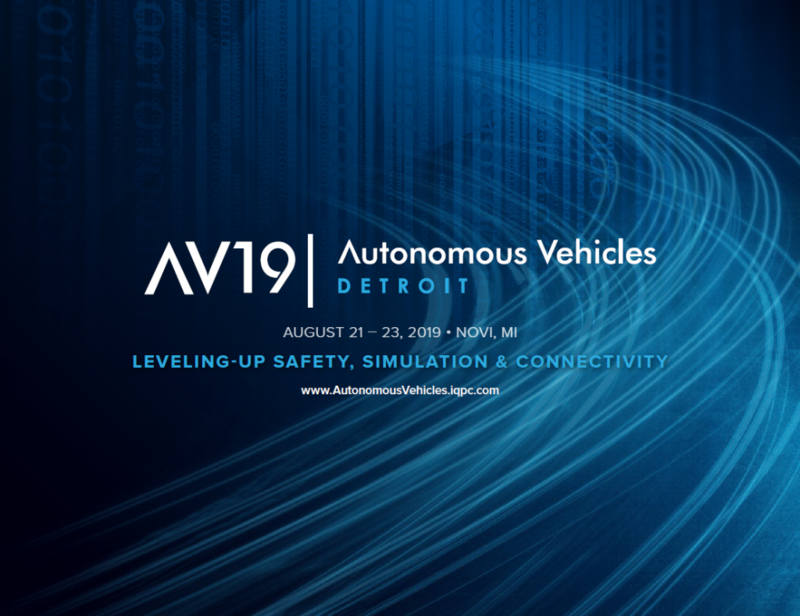 As we work towards leveling-up autonomous technology, AV Detroit will bring you the latest updates from a safety and regulatory perspective, grappling with industry developments that will impact your competitive advantage and the production of AV. Join your peers in diving into: the components for ISO 21448, which build upon ISO 26262 to ensure functional safety during the engineering lifecycle; AI for simulation and testing; movement in federal safety regulation of autonomous driving, connected mobility and the impact of Blockchain and IoT, automated testing of deep neural network driven cars, and more.